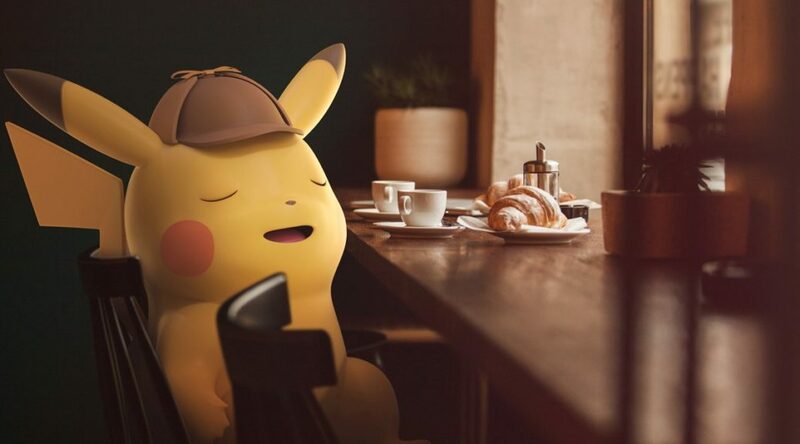 The distribution rights of Detective Pikachu Movie is switching hands. Universal, who was previously responsible for the distribution of Detective Pikachu Movie, is being replaced by Warner Bros. as the movie’s distributor. This comes as the movie’s producer, Legendary, warms up again with Warner Bros. after a sputtered relationships with Universal. The movie is still expected to hit the screens on 10 May 2019.